I'm planing a trip to see the Greenwich time line (Prime meridian). I did some research and found that Greenwich park in London is the place most visitors go to see this. Is this park free and is there any other place that I can see the Prime meridian? The park is free. You can stand outside the gate and see the meridian, or pay 10 pounds to enter the observatory. It's 9 quid if you book online. 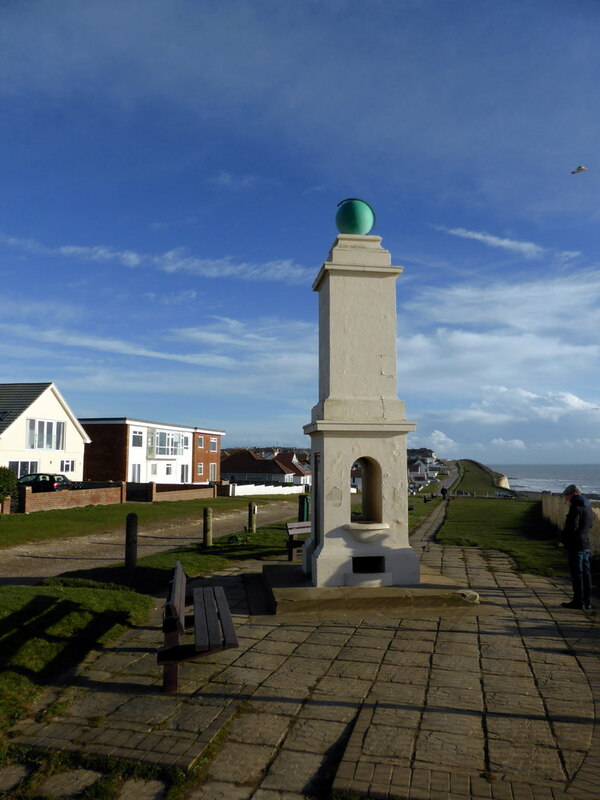 For another place to see the meridian, you could go to Peacehaven, near Brighton. This is where the meridian meets the south coast of England. To add my two cents. 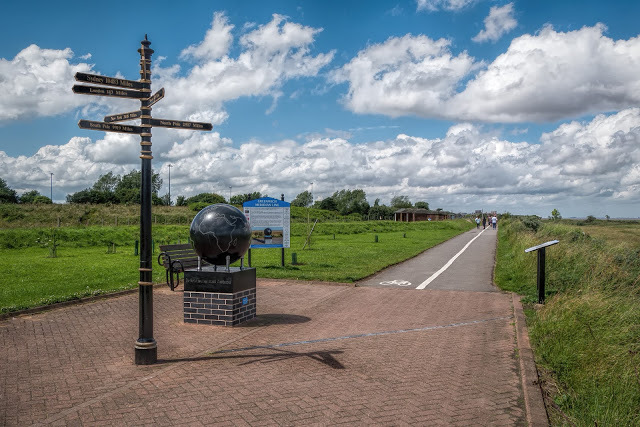 The Greenwich meridian line can also be seen in Cleethorpes, Lincolnshire represented by a stainless steel line cutting through a coastal footpath along with a granite globe and sign post. It is also free. Just to add another place where you can see the Meridian line, the O2 Arena (formerly the Millenium Dome) is on the Greenwich Pennisula and has the line marked on the ground and a giant sundial that sits across in. You can go to East India DLR station. When you go down to ground level (don't go over the footbridge), the meridian is marked and you can follow it to the Thames. Not the answer you're looking for? Browse other questions tagged budget london or ask your own question.